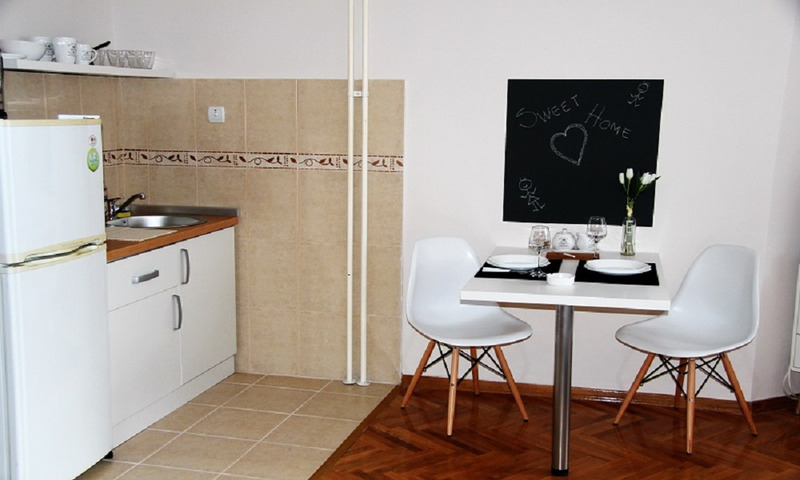 Sweet Home is a lovely new studio in Gospodara Vučića street. 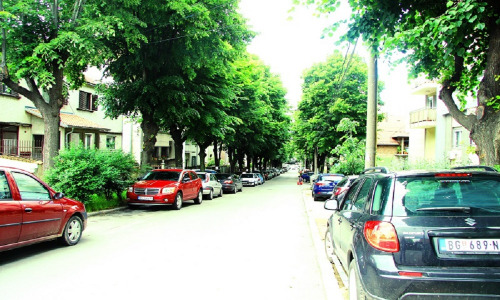 Although located in the area of Zvezdara, it is basically at the border between the municipalities of Zvezdara, Vračar and Voždovac, which many guests may find interesting. 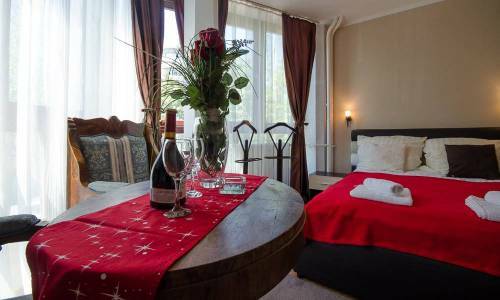 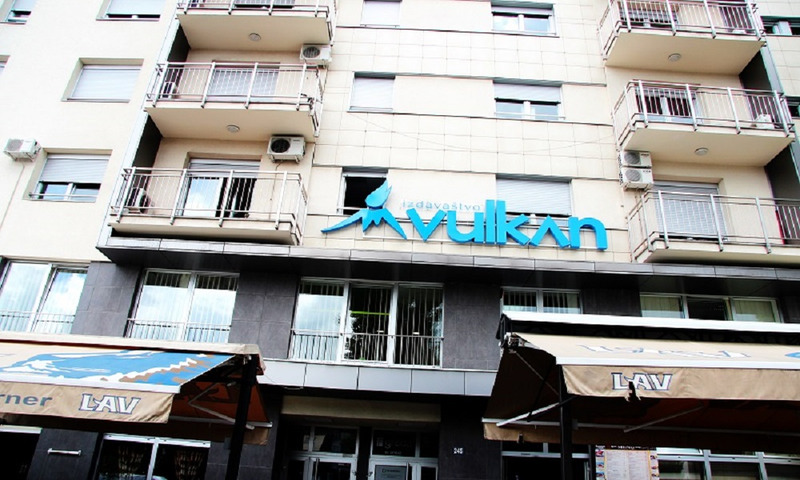 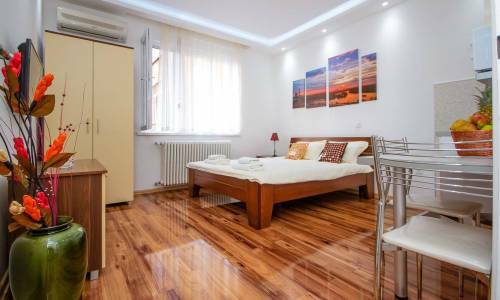 It is only 50m away from Kralja Aleksandra Boulevard, right next to famous taverns Tabor and Sindjelić, Sports Centre Olimp, Zvezdara Health Care Centre and Cvetkova market. 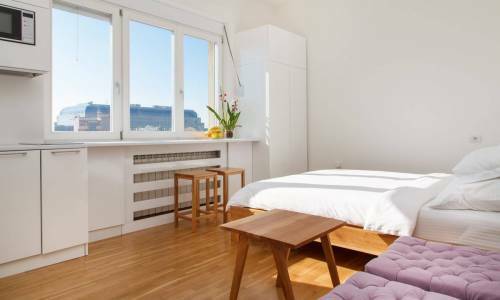 The apartment is bright and very comfortable for a studio apartment. 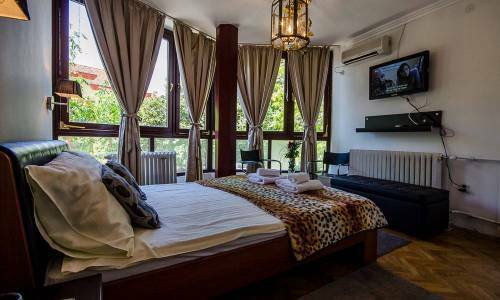 There's the feeling of romantic atmosphere in the air, and there's also a modern and equipped kitchen and is intended for two persons. 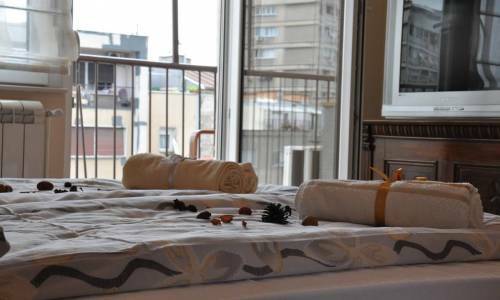 It has the area of 40m2, and is located in a new building, on 4th floor, with the elevator. Considering the size, new building and the apartment itself, along with the price of 40 eur, Sweet Home can be seen as one of the best budget offers in our web site. If you're arriving by car, you can park in the very street free of charge, as it is not under a parking zone.